I’m going to be completely honest with you. Not all types of links have an equal weighting and influence. And do you know what this means? Well, it means that you can no longer focus solely on getting as many links as possible. This type of thinking will get you nowhere. You need to think about how to get the BEST links possible for your website. Let me give you an example. One link from forbes.com is going to be significantly better for your off page SEO than 50 links from websites like henrylinkforalink.com. Off page SEO requires quality links. Basically it is all about quality not quantity. If your website has 100 high quality backlinks, you are most likely going to outperform competitors that are scraping to bottom of the barrel or even using dodgy backlink strategies (like using link farms). High quality backlinks also offer a secret (sort of) benefit. Not only will great backlinks help with your SEO, they will also assist to boost your brand awareness as well as your credibility! Yay! It’s basically a two birds, one stone kind of situation. Backlinks will mean you get referral traffic to your website and may even result in new customers. The more quality backlinks you have, naturally the more people will see the link and therefore be aware of your website. Also, a backlink from a highly reputable source will boost your credibility because if the reliable source thinks you’re good enough, then probably so will users. 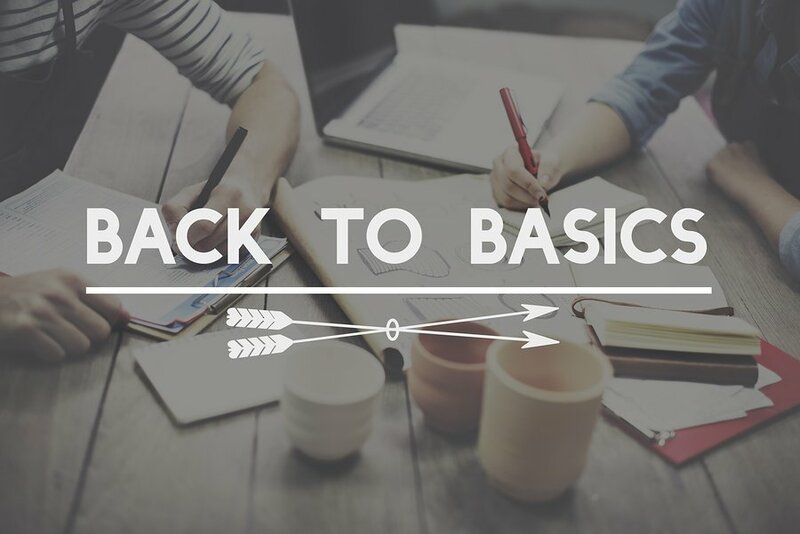 Before we dive into the best off page SEO strategies for you to try out, it is important for you to understand the basics of off page SEO and why you need it. Once you have a solid understanding of this, then you will be in a better place to implement the best off page SEO tactics. Make sure you understand the basics of off page SEO. Okay so, off page SEO is where you optimise your website’s online (and offline) virtual footprint. This is done through building relationships, writing content and building links to help create a better experience for users and search engine robots. If you do all this properly, it will generally lead to an increase it brand mentions, traffic to your website, conversions as well as (most importantly) your search engine ranking. The most important thing about off page SEO, is link building. I know a lot of people think that they make sure their actual website is optimised and then that is enough. Well unfortunately it is not enough. There is more work to be done yet! If you don’t perform off page SEO, people won’t know about your website and there is really no incentive for them to come and visit. 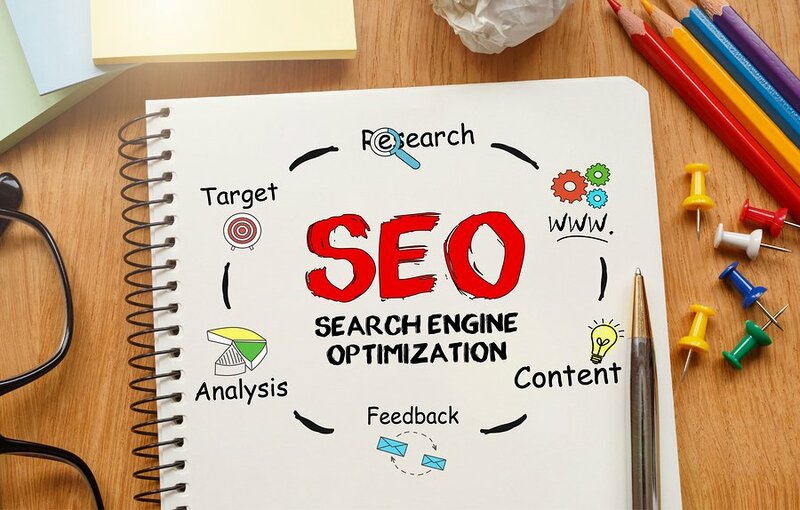 However, with off page SEO, you are working towards enhancing your reputation and ensuring that others do know about your website and actually want to visit it. Off page SEO efforts makes all the on page SEO efforts more effective! Why is off page SEO so important? So why do you need off page SEO? Let me explain it this way. You know that before a consumer even seeks out a specific brand, they have probably already formed an opinion. This opinion is usually based off reviews, comments from family or friends and other online or offline services (but not directly from your website). So before you even get a word in, consumers already have a perception about your business. In order to improve your chances of a positive perception you need off page SEO. Link building is probably the most essential part of this. But it is not the only thing you need to think of. When looking at off page SEO the goal needs to be; to accumulate both positive signals and interactions for your brand. It is hoped that these positive out weigh any negatives. 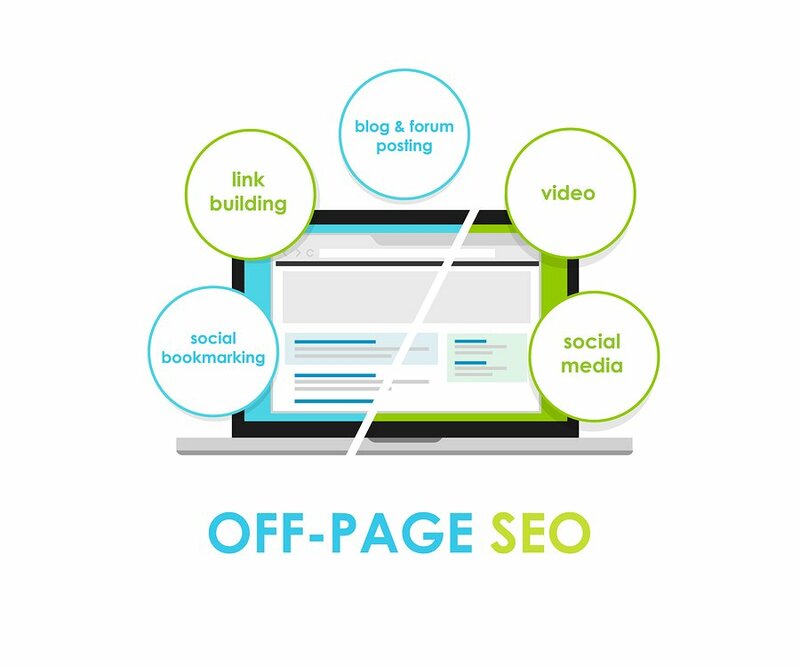 The benefits of off page SEO is certainly something you cannot miss out on. Benefits like brand mentions, links and positive reviews are so important to help improve your search ranking. Let’s get it started with the top 4 best off page SEO strategies! You can monitor any business mentions through Google Alerts. This is more likely to happen to website’s that have been around for a long time. If your website is more mature then the chances are people are already talking about you. This is a good thing, obviously. BUT it would be better if they took it one step further and actually included a link to your website. Most of the time, these websites would be more than happy to link to your own website, they may have simply forgotten to link. What is the more difficult part is actually spotting when someone has mentioned you but hasn’t included a link. For you to monitor and stay on top of this, you should set up a trusty Google Alert. Type in your brand name or product, etc. and you will get a list of all the places where your business has been previously mentioned. Once you have set up an alert, you will be notified every time a new piece of content is created with your business/ website mentioned in it. Once you check the website, if you notice they haven’t linked you, make sure you get in touch with them to ask why they haven’t linked, and if they would be willing to. Maintain a regular presence on social media. 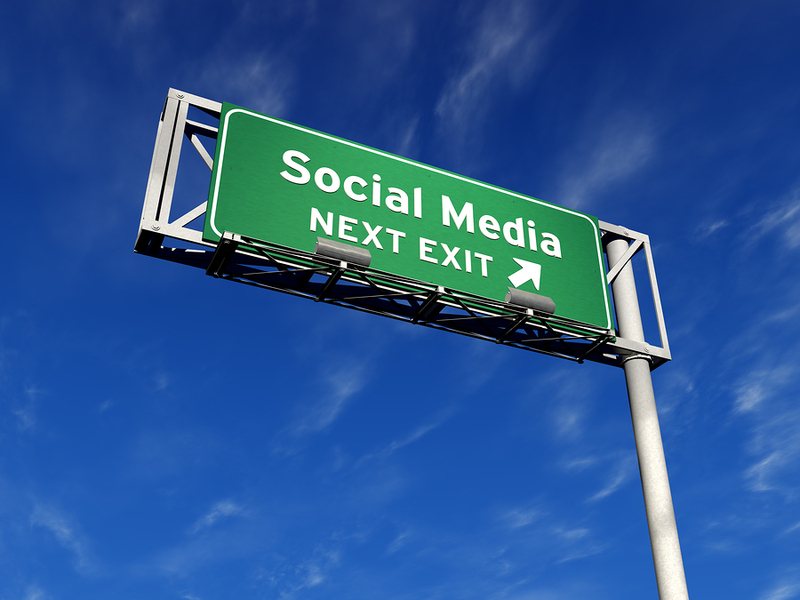 It is so important for you to have some sort of social media presence. More and more people are using social media not only to interact with their friends, but also to help them find information they are looking for. I will give you a personal example. So the other day I was looking for hair vitamins. I found a company/ product that I thought was good and without even thinking I went on to their Facebook page to find out more information about the brand and look at reviews. It is not only me who is doing this! It is probably also, majority of your customers and potential customers. Therefore it is important that when preforming off page SEO, that at least a proportion of your time is dedicated towards social media. Being Active: Social media isn’t a set and forget kind of thing. You need to be constantly monitoring and updating your account. By doing this you can answer questions as well as respond to comments or reviews as fast as possible. The quicker you are, the more likely the consumer will further engage with you. Being Proactive: It is no longer enough to be active; you also need to be proactive! Look for ways you can begin a conversation with users who may not even know your business exists. For example, if a user asks a question about one of your competitor’s products or services, you could make a comment saying (nicely) how your product/ service is way better! Being human: You are obviously a human and it is important for users to see the human side of your profile and business. This means creating a genuine relationship and interaction with users. You should always avoid robotic/ generic responses and only focusing on promoting your products or services. Get popular bloggers to review your products! This is a great off page SEO strategy and it is a personal favourite of mine. What this entails is giving one of your products to a popular and well-known blogger for free. They will then review the product on their blog. This will help to promote your product and brand as well as providing a great, high quality backlink to your website. There is no limit to how many times you do this. So make sure you get in contact will all the popular bloggers (that are relevant to your industry and product) who you think would probably be interested in reviewing what you have to offer. 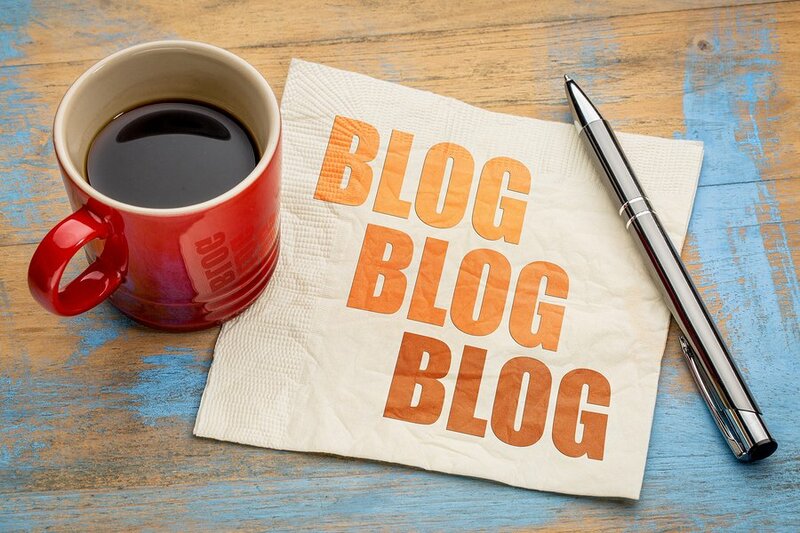 If the blog is popular enough, visitors may make the trip over to your website which will then increase your traffic. Increase of brand awareness is another important benefit that is offered. More people will know about your website and product, so even though they may not need your product right now, they will hopefully remember your business for later. This also works the same for services. You offer your service (for example a free house clean) to a popular blogger. They would then review the service as they would a product. The beauty of this strategy is that pretty much every possible product or service can be reviewed. So no matter what you offer, you can employ this strategy. Provide reviews to companies that you love. This is strategy feels almost like it is too good to be true. But it is true, which makes it even more amazing! 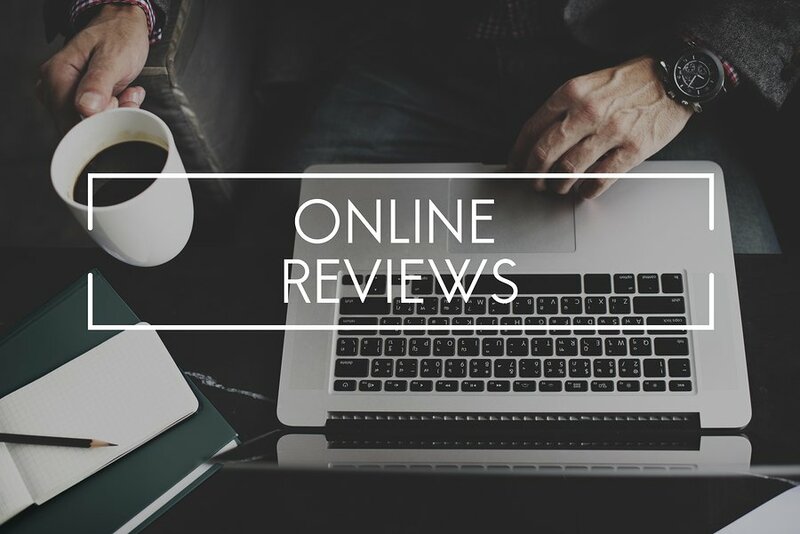 Basically what you do is write reviews for the products and services you use and that business will hopefully feature your review on their website (with the link back to your own website). For example, let’s say you use Georgia’s cleaning service. You write a fabulous review for them. 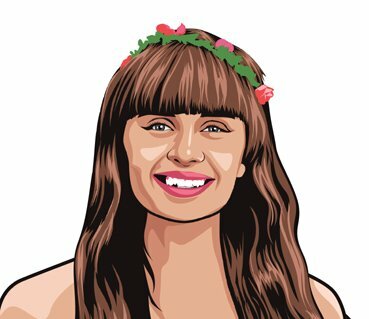 Then Georgia features your review on her website. Underneath the review she will put your name and hopefully the company you work for. The company will hopefully be a hyperlink back to your website! Now that is out of the way, let’s take a step back and talk about why reviews are so important and why this is such an amazing strategy. Well, over 90% of consumers read online reviews before they make a purchase decision! Yep you read that correctly! And almost the same percentage of consumers will trust these reviews just as much as if the referral was from a friend or a member of their family. More and more businesses understand the importance of having reviews on their website. Therefore, any chance they get to feature an awesome review on their website; they are probably going to take it. It is a win-win situation! They get your awesome review, and you get a solid backlink. The best thing about it is that you can leave reviews for any product that you have used. This is truly a very simple (yet highly effective) way to get more high quality backlinks to your website. So there you have it! 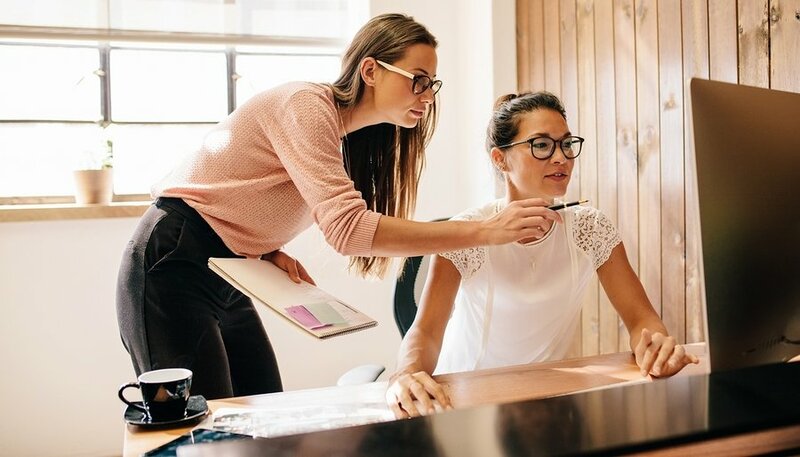 These 4 of the best off page SEO strategies you should use this year. These 4 strategies are super easy to implement and are completely essential for 2017. Yes, off page SEO is important and it simply isn’t enough to think that on page SEO is all you should focus on. You need off page SEO to support the work of your on page SEO! It is important that you keep tabs on websites that are mentioning you (yay!) but not including a link (boo). To best monitor this you should look to set up a Google Alert! Next, you should look at building up your social media presence. By constantly being active on social media, you increase your ability to quickly reply to comments, reviews, etc. Also, you should look to give bloggers your product to review. This will certainly help for your backlinking as well as increasing your brand awareness. Lastly, provide reviews to other companies you love. This is probably one of the easiest ways to help build links. Do you have any more off page SEO strategies that you use apart from the ones listed above? Let us know in the comments below! We would absolutely love to hear your thoughts! SEO Scams - What Do You Do When You Receive a Spam Email?